This list is now an online google sheet where you can be invited to contribute. I will need a lot of help keeping this up so send me a PM for the invite link if interested. change the structure of the list! Add random low quality scenery! Give anyone else access to the google sheet! Amazing 3D Building, with amazing ground textures, gates and more! Sensational quality and detailing in every airport that you can't afford to miss out on. 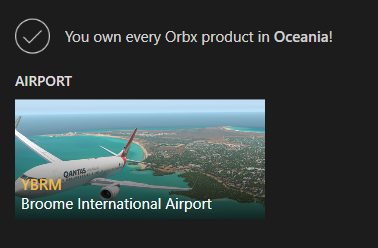 Haven't seen these on OrbX... do they have more? That ENHA scenery is fantastic by the way. Regular GAroute for me is ENJB to ENHA via ENKJ. I meant freeware. They have 7 more paywares. 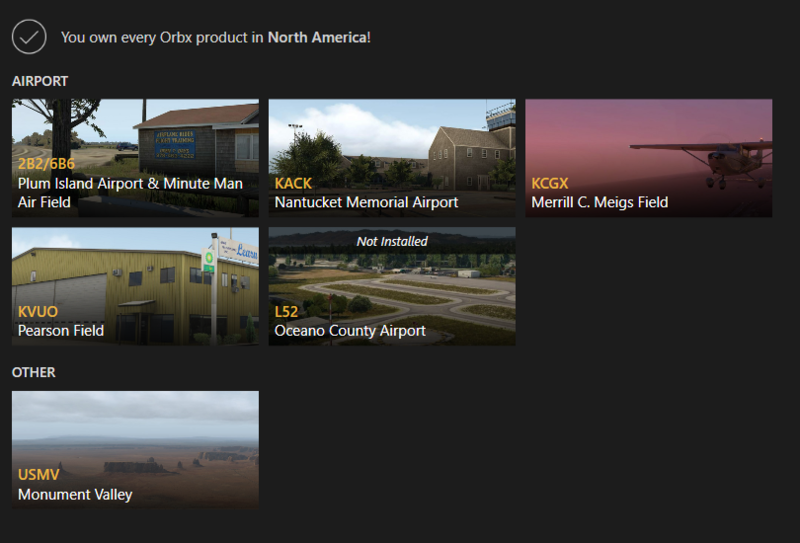 EDIT: It said I owned every scenery in Europe before I added the two Norewgian airports. KTPA by Vertical809 is a fine airport. I like to fly in and out of it from time to time. Very well done for a freeware airport. Not sure what that has to do with my post. Point is, that airport IS free! No need for credit card. 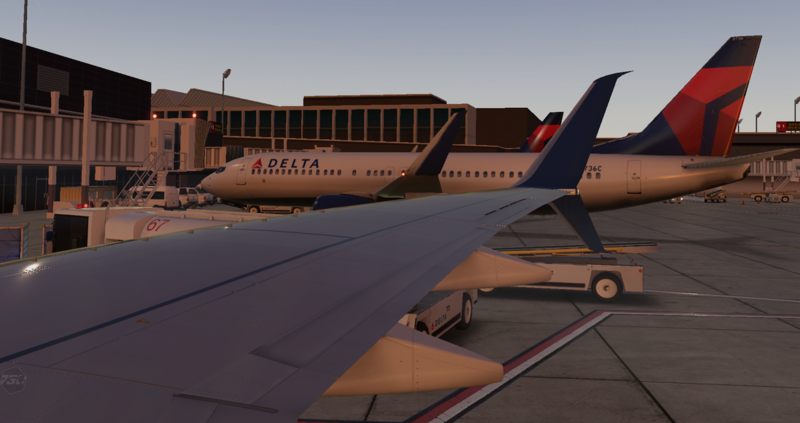 The recently done airports from Canada4Xplane are decent for freeware. Wait for their CYYC which is currently in beta testing. That'll likely be their best airport. Alright, I am going to have to add another one here that was just recently posted on the org in the last few days. 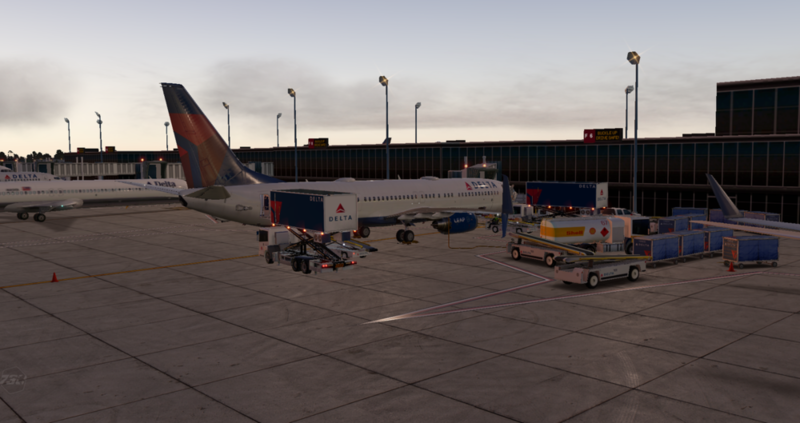 It is T_Fleck's KMSP. It is my understanding that he gave Iced8383 permission to update and upload it to the org. I did a flight there yesterday! Here are a couple more pics of it! 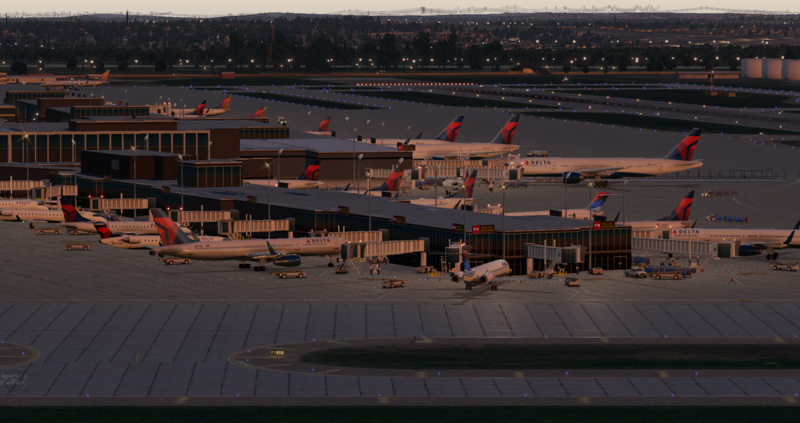 Absolutely amazing for a freeware airport! 10/10 would recommend. Talking about best freeware sceneries: May I suggest to add Antarctica4XPlane to the list? 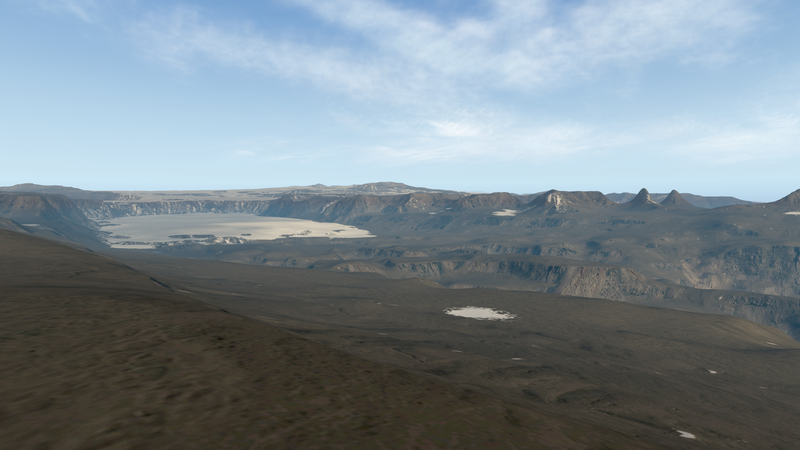 With its initial release in December 2015, the mesh scenery package, covering the -in the default scenery missing- Antarctic continent, was voted the best scenery of the month. 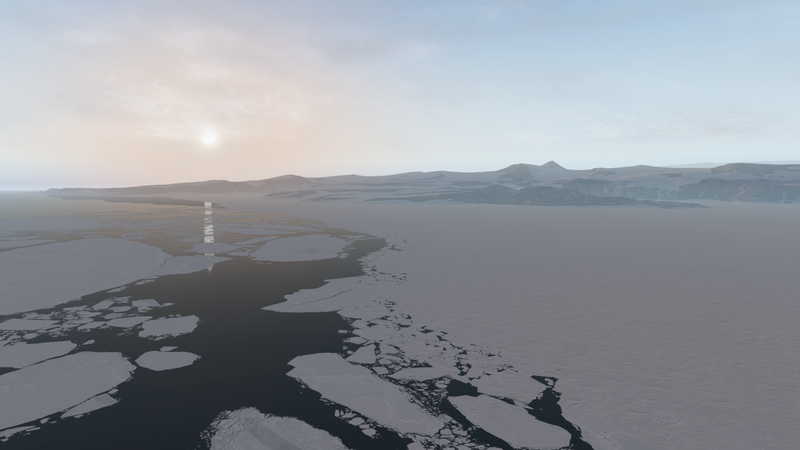 Since then, Antarctica4XPlane received at least annual updates and covers today not only huge parts of Antarctica, but also offers dozens of add-ons, like airfields and research stations. All downloads links as well as additional information are available von my website. Isles Marquises by XPFR (There are loads of other sceneries from them, but this one is a true gem. 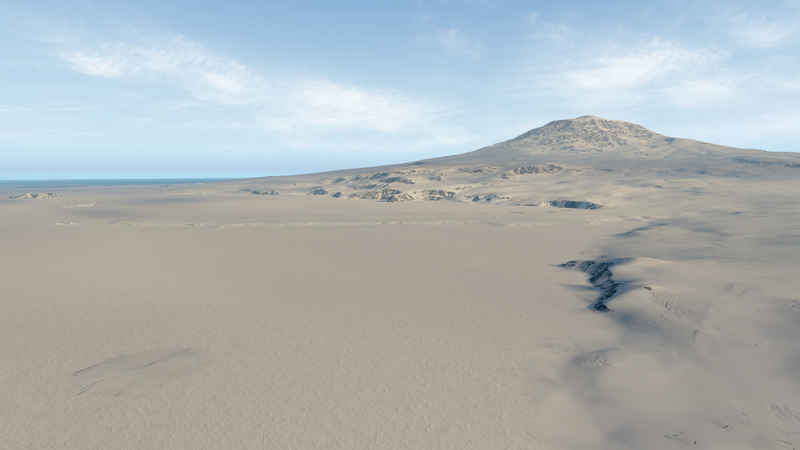 I did the X-Plane related stuff for this scenery as well as the orthophoto, if that matters. KHOU. Excellent but underutilized for some reason. KEWR. Not released too long ago. That KEWR is just the port outside of KEWR, not the airport itself FYI.